RE/MAX Experts is an agent centric office that is dedicated to helping the agent become as successful as possible. It's time to take your business to the next level! 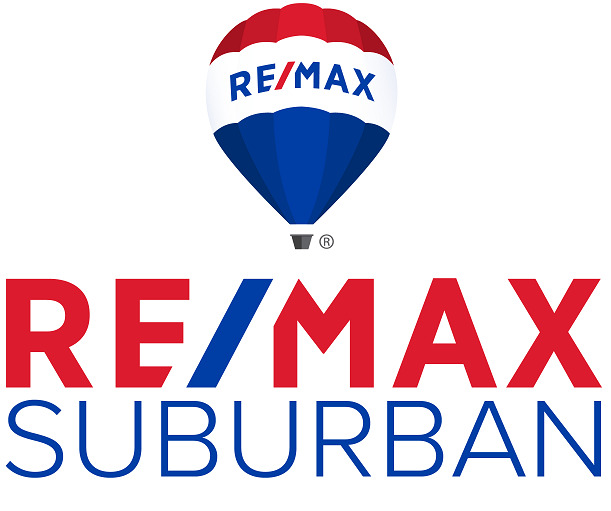 RE/MAX Experts, in Buffalo Grove, Illinois has the highest production per agent in the entire area! Here's how we do it! Highest Market Share in the Area! Best Lead Generating Website in the World! Office of Top Producing Agents! Everyone starts off the day with the same amount of hours, but some people, like our Agents here at RE/MAX Experts are more productive than most agents out there! Please give us a call or send an email to the attention of Jay Blessent for more info on how to start your career with RE/MAX.